"I just don't want to go there anymore." "I'm not going back. I don't want to go to this school. I don't want to go to any school." "Don't look for me. I'm not going back to school. This is my life." It feels like a slap in the face. 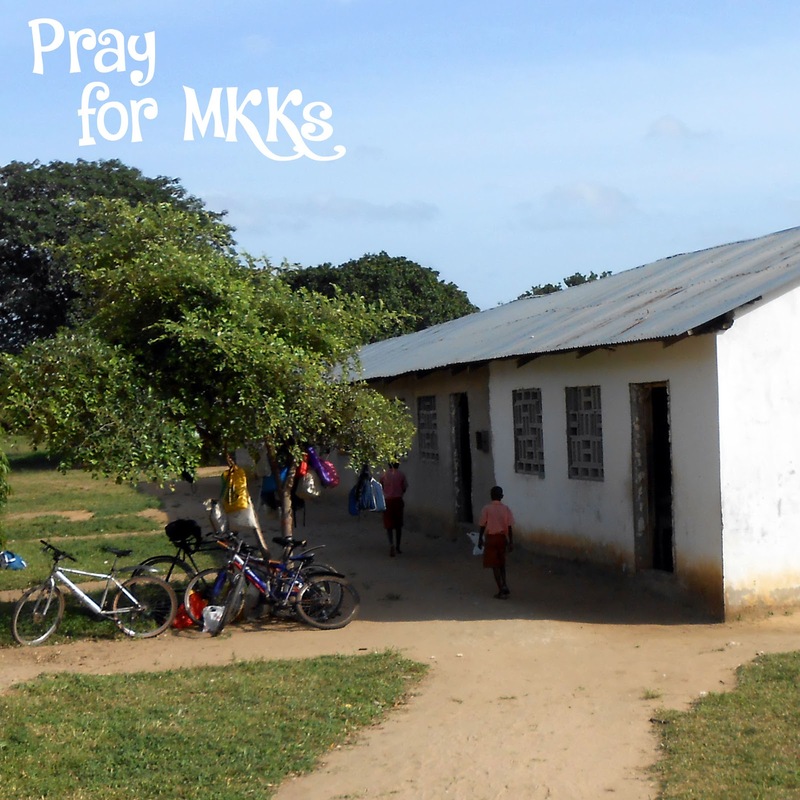 The main ministry we have directly to orphans at this time is school sponsorship. With the guardians, we determined this was the area they needed most help with. But we can only do so much. The MKK quoted third is right. It is their life. It is their choice to go to school or not, to study hard or play, to do well or not. Their test scores and finishing status don't benefit or harm us – personally or as an organization. It is only themselves, their futures, their hypothetical children who will benefit from them finishing school well. It is only they who will be hurt by MKKs quitting school. We've had 2 quit school this year, 1 last year, and 1 in 2013. We don't understand why they do this, but we know we're not alone. We have made friends with others who secure school sponsorships, and they have the same problem. Many kids reach a certain point of feeling like school is just a bother, and they drop out, with no explanation. Their guardians beg us to do something, but it's out of our hands. We can pay their school fees, but we can't sit in class for them. We can make sure they aren't kicked out of school, but we can't force them to stay there. We can keep them enrolled, but we can't make them succeed. What we can do is this: Pray that God will work in their hearts and lives, giving them perspective of what is important. Pray that they will follow God with all their hearts.